It is one of my favourite tracks of today. You will find out why presently. “Good Old Days” resurrects within you memories of the past, its benign beauties and scents and sounds. Depending on your life’s experience, you might cry through the track. Those who listen to this track and attempt to juxtapose Nigeria’s political past and present might come close to having a massive cardiac arrest. Politically Nigeria has being retrogressing. But that’s by the way. Let’s move on. Bisola‘s taking on this subject is commendable and a welcome diversion from the love-love cacophony of Nigerian music at the moment. 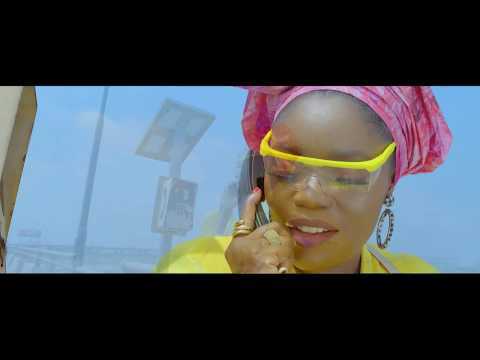 Bisola has given us a couple of fine numbers previously, including “Luchia,” “Water and Fire,” featuring Jeff Akoh, “Boda Luku” and “Controlla.” She has featured on Teddy A‘s “Balance” (alongside Iyanya), among others. Take a walk through “Good Old Days” and make the best of your memories and your past. Do it. 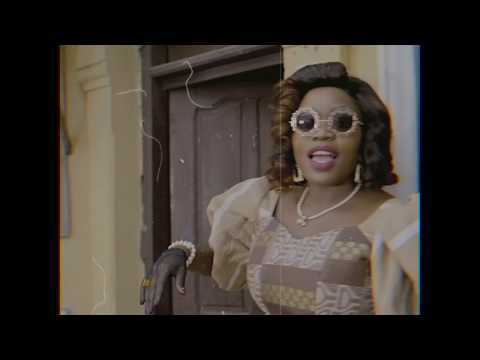 Stream and download “Bisola – Good Old Days” below, share on social media and join the conversation by dropping your thoughts in the comment section.